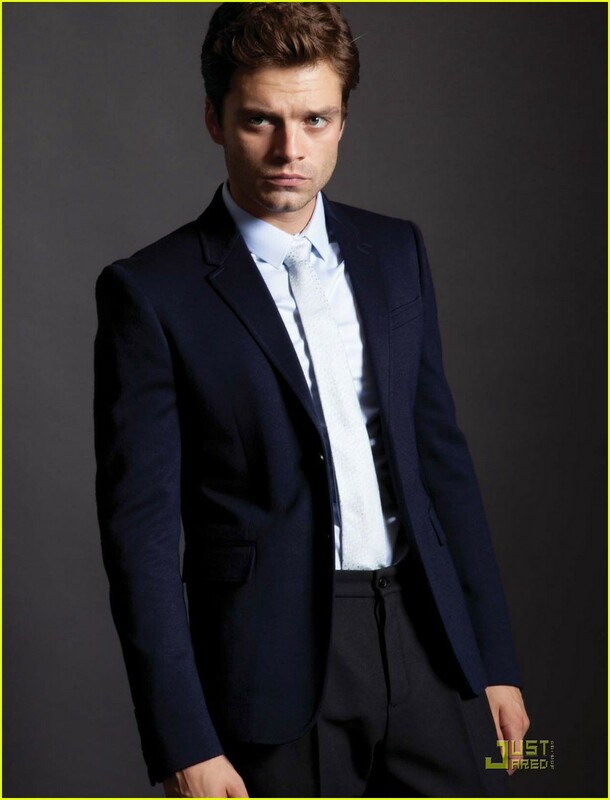 Stan gained wide recognition for his role as Bucky Barnes / Winter Soldier in the Marvel Cinematic Universe, beginning with 2011's Captain America: The First Avenger and later also in Captain America: The Winter Soldier (2014), Ant-Man (2015), Captain America: Civil War (2016), Black Panther (2018) and in Avengers: Infinity War (2018). 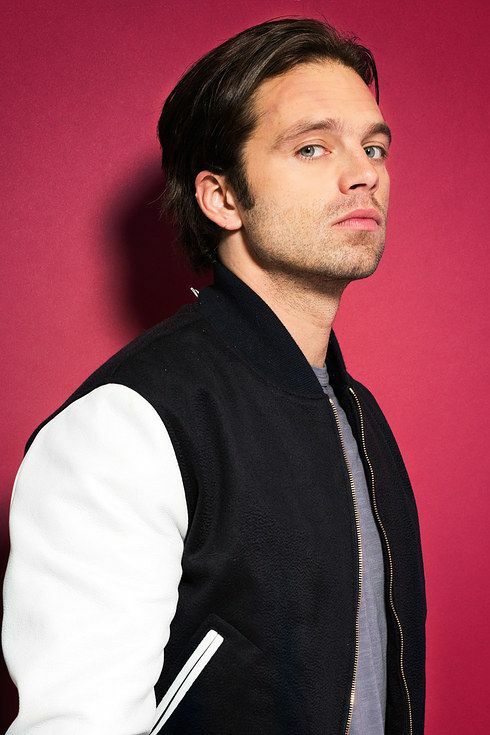 In 2015, he co-starred in Jonathan Demme's comedy-drama Ricki and the Flash and Ridley Scott's science fiction film The Martian. 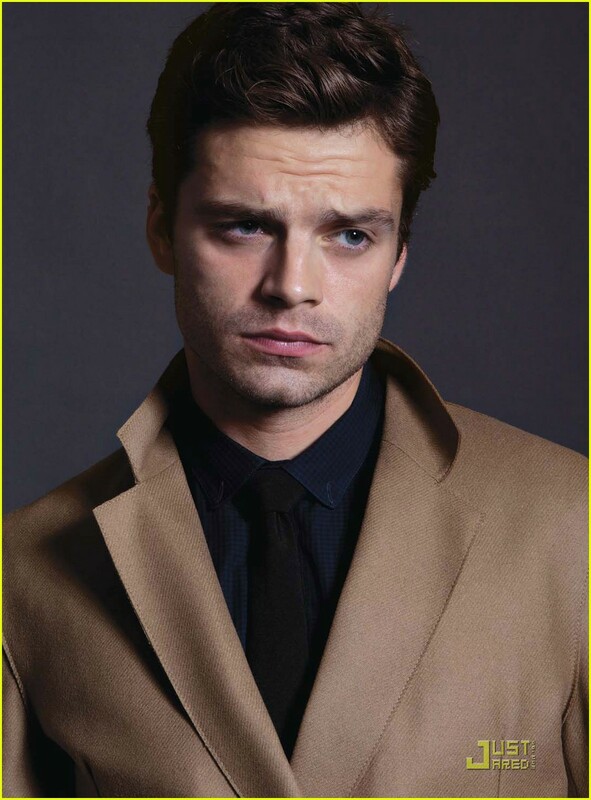 Two years later, he portrayed Jeff Gillooly in the biopic I, Tonya. 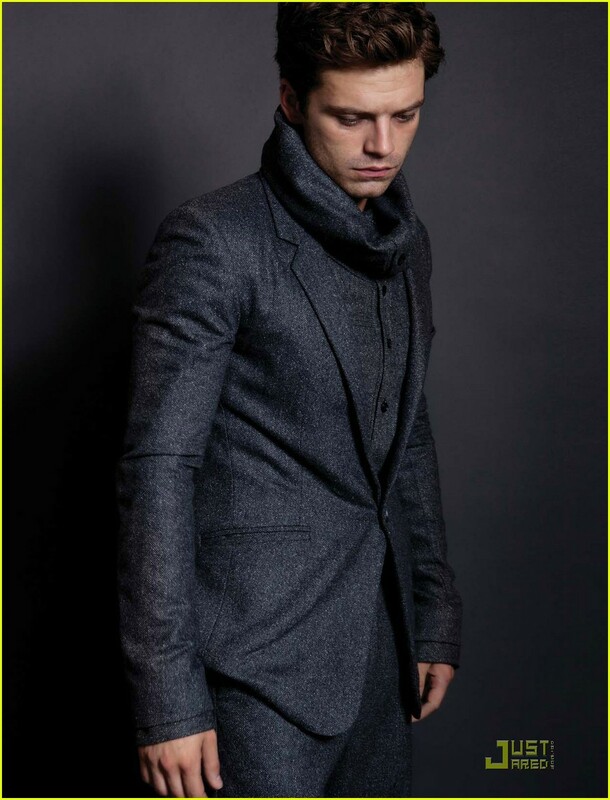 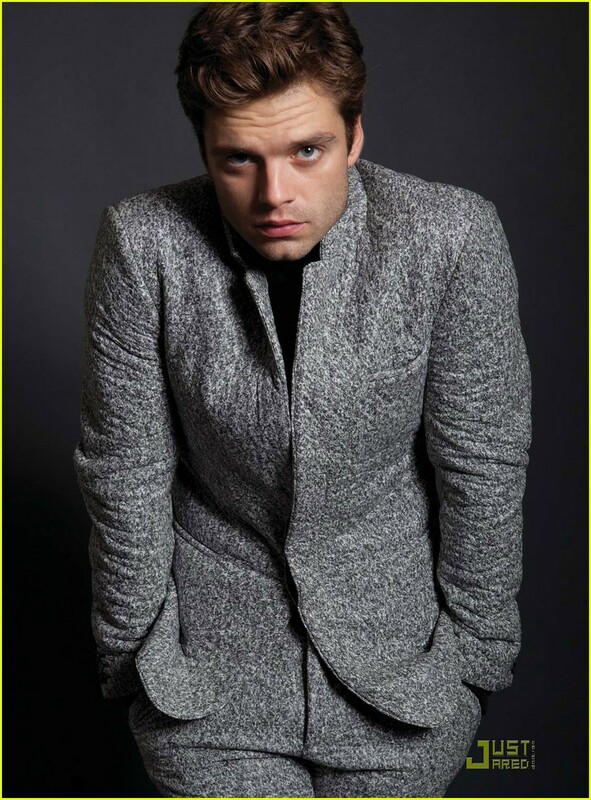 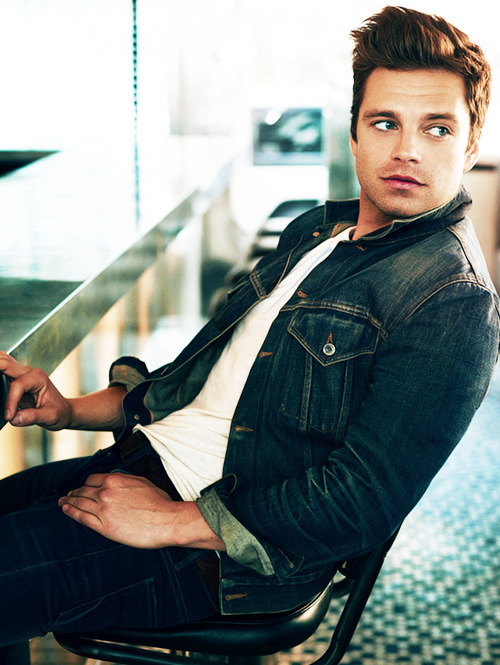 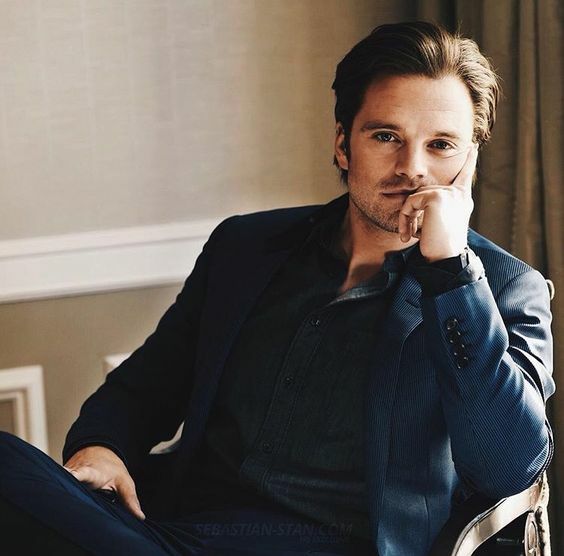 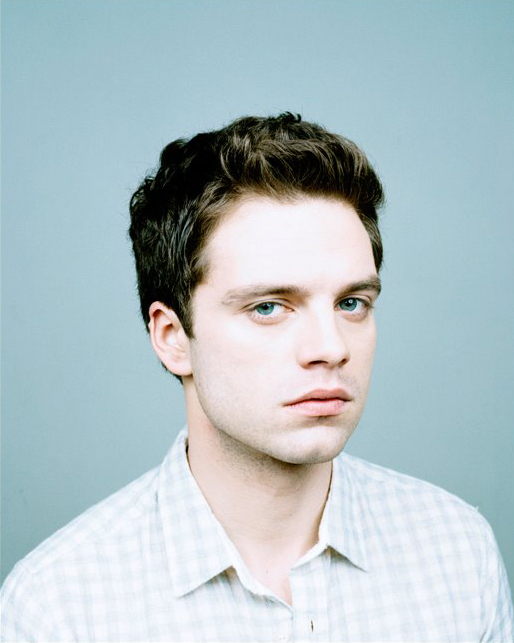 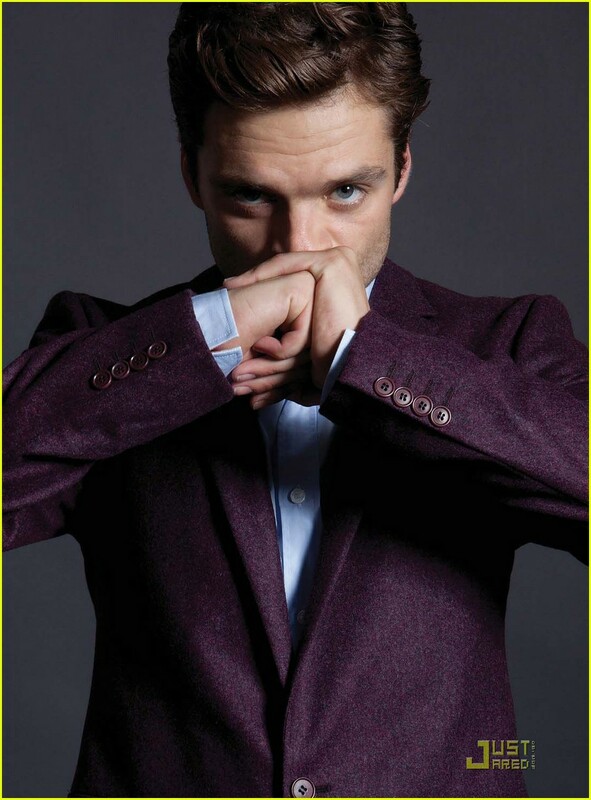 The Adorable Evolution Of Sebastian Stan - Oh No They Didn't!